It just take a bit of planning to stay on top of your dollars and cents. Priorities are important, no matter what aspect of your life you are dealing with. Regardless of whether you want to save money, time or effort, you have to first decide what is truly important. By focusing on your primary objectives, you will have the best chance of achieving success. But how does one go about figuring out what is actually important? Think back to past projects at work that you may have participated in. Do organizations just jump right into projects and endeavors without first creating priorities and a plan? Do organizations endlessly procrastinate when it comes to important tasks? No, of course they don't. Companies plan and prioritize, so that they are able to complete projects successfully - on time and (ideally) under budget. The same should be true in your own life. For example, think about where your money goes every week. Do you sometimes run out of money before you run out of week? Do you sometimes get to the end of the week and wonder what you actually spent your money on? 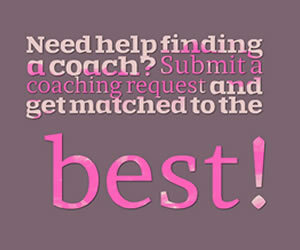 If so, creating a personal budget plan can help. Creating a personal budget plan is actually a lot easier than you might think. 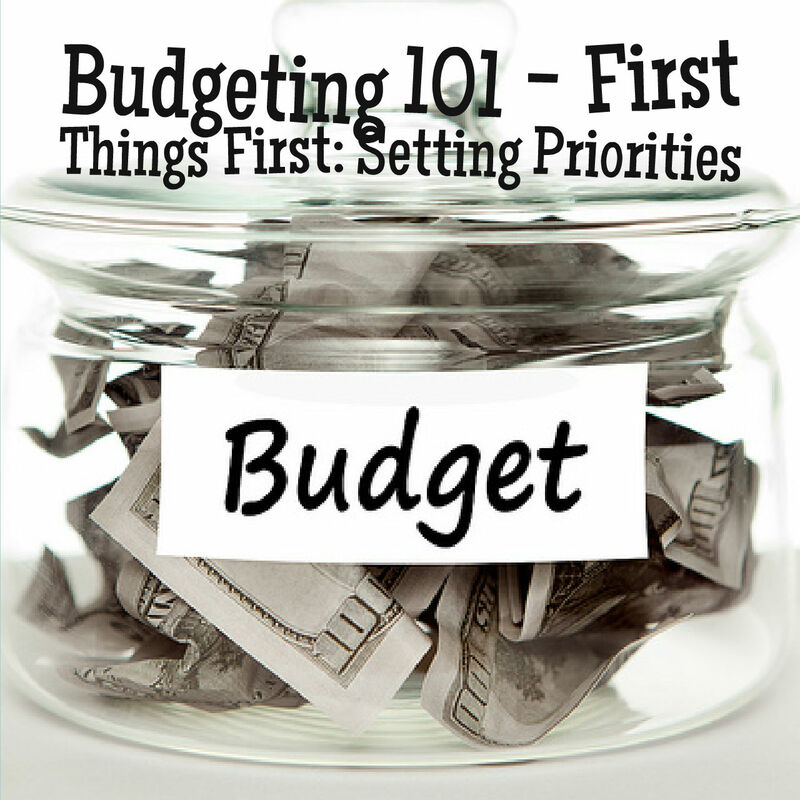 In fact, setting aside the time to sit down and work on your budget might be the most difficult part of the process. If you want to get your spending habits under control, but keep putting off the task of creating a budget - stop right now. Think about your priorities. If getting a handle on your spending is truly one of your top priorities, it is important that you take the time to make it happen. Schedule some time with yourself - then follow through. Ideally, you should set aside an hour or two for the initial budget-creation process. Choose a time when you are least likely to be interrupted or distracted. If you've never created a personal budget plan before, the idea might sound a bit intimidating to you. However, it can actually be an easy process as long as you keep things simple. If the mere thought of putting together a budget plan makes you feel a bit overwhelmed, try breaking the process down into some basic simple steps. Gather together your last month's bills and receipts. Make note of bills and other payments that you make regularly, but which were not due last month. For example, perhaps you pay your vehicle insurance on a quarterly basis, or your water bill might be due every other month. When formulating a monthly budget, calculate how much you need to set aside each month in order to have the money you need when these bills are due. If you didn't save last month's bills and receipts, don't worry. Make a conscious effort to save them this month, so that you will be in a good position to plan next month's budget. Discovering what you spent last month could be a very sobering and eye-opening experience. If the amount of money you spent exceeds the amount of money you made - you have a problem. Spending more than you make is a good way to accumulate credit card or loan debt. If you are currently paying some of your bills on a quarterly or bi-monthly basis, even spending exactly what you earn each month could get you into trouble. After all, if you're not saving for the periodic bills, how will you pay them when they are due? Once you have added up your monthly bills and the amount you need to save each month towards your periodic bills, you will have a good starting point for creating your budget. 1. Look for expenses that you can lower - or even eliminate. For example, if you have a collection of restaurant receipts, packing your lunch could eliminate the expense of eating out. If the amount of money you spend on gasoline each month seems outrageous, public transportation or carpooling could be the solution. If your electric bill is too high, replacing your current incandescent bulbs with energy-efficient compact fluorescent bulbs and developing the habit of shutting off lights and appliances when you're not using them could help. 2. Once you've evaluated your cost-saving options, try recalculating your monthly budget. In some cases, you will be able to immediately get a good idea of what you can save. For example, if you've decided to cut back on eating out, simply deduct the appropriate amount of restaurant receipts. In other cases, such as trying to save on your electric bill, you might need to wait a month in order to see the results of your efforts. In fact, it might require a couple of months in order to fine-tune your budget - but it will definitely be well worth your time and effort. You might be surprised how much better you'll feel just by knowing where your money goes, and how much you are spending each month. Am I ready to take charge of my finances by creating a personal budget plan? In the past, what has prevented me from creating and then committing to a budget? What can I do to avoid these pitfalls in the future? Documenting your spending habits and then looking for ways to save are just two of the steps you can take towards gaining more control over your finances. Together, we'll continue to explore other useful budgeting ideas and tips in future articles. What other actions have you personally found to be useful when it comes to your finances? 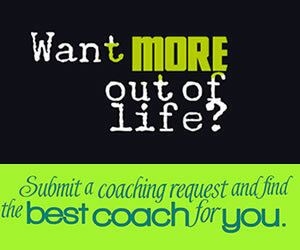 I’d love to hear comments about your own personal experiences and successes. This is a helpful read. My wife got laid off last year and because of the nature of my job (freelance contractor), our finances have been rather inconsistent and we have had to tighten the purse strings. We are doing all we can to stick to our budget plan and keeping things simple has definitely helped a lot. As you mentioned, documenting spending habits and looking for ways to save is a very important step when it comes to managing tight finances. My husband lost his job a few years ago and finances were very tight for the few months he was unemployed. Similar to what you are doing, we kept things simple, made plenty of cutbacks and wrote down everything we spent. Although it was tough, we pulled through and you will to. My thoughts are with you and your wife! You can do it! !